collectors cookbooks from a local estate. Cooking with BEER, Fondue (2), pre-owned. Estate. PILLSBURY COOKBOOKS (2), pre-owned. Estate. PILLSBURY Breakfast Brunch Party Recipes (2), pre-owned. Estate. Kellogg Kitchens, Betty Crocker Pot Pies, Casserole Recipes (2), pre-owned. Estate. Springmaid Green Standard Pillowcases (2), Julia. Pre-owned. Butterick #4676 Girl's Dress Sizes 2 - 6, Breast 21-25" Pre-owned, cut. Well made and perfect to hang on the side of my bed to hold my phone, flashlight and remote bed frame control. Perfect! Awesome plans for my future plantation doll house! Arrived very fast. Just what I was looking for. Even though I returned this panel, it had absolutely nothing to do with the service I received or the fabric panel itself. I will not hesitate to order again from this seller. She was way beyond kind to me in my asking to make a return. This rick rack is perfect for my dollhouse project! Thank you for the fast shipping and beautiful gift! I will be ordering more! I pride myself in careful packing of every order and will work with you to get your package delivered safely and at the best cost to you. Contact me if you need to adjust the shipping details. Re-cycled materials used in shipping packaging. Custom orders available on most hand made items. I will consider wholesale or local consignment. Retro 1960s HALF APRON. Roses. Sales Vendor, Crafter, Cooking. 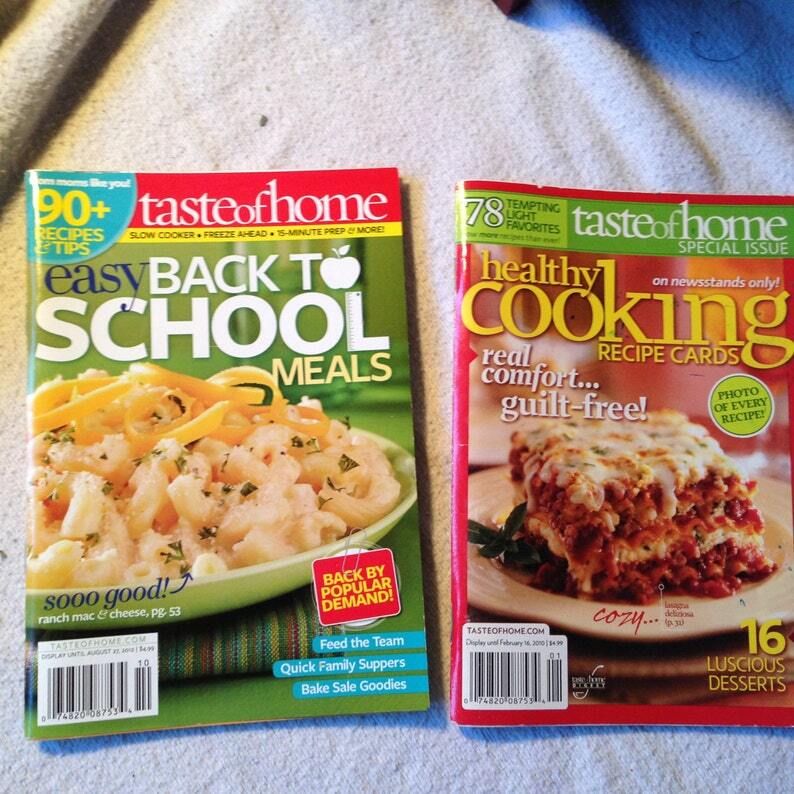 Basic Ingredients COOKBOOKS. Cranberries, Carrots, Peppers. Yellow Cotton Flannel, Lavender Pink Tulips Print 1 1/4 Yards, pre-washed. Estate. Antique Shop by Puritan Prints Red Fabric Yardage 35" x 74". Rare, Estate.